Russian sanctions are now expected to cost Turkey more than $12 billion annually - four times Ankara's previous estimates, according to a Turkish trade official; this, together with the consequences of the recent terrorist attacks in which the country's tourism industry was targeted, signal that Turkey should brace for the worst. Terrorism and Russian sanctions have left Turkey’s already struggling economy bracing for the worst, according to Aydin Sezer, a former trade official who formerly represented the Turkish government in Moscow. Russian sanctions would cost Turkey more than $12 billion annually — four times Turkish government estimates, the Voice of America quotes him as saying. 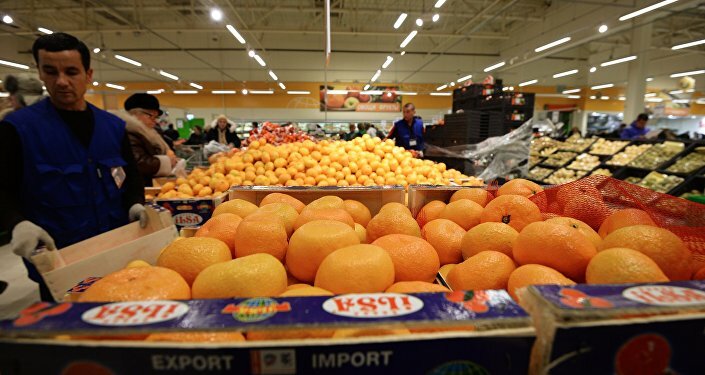 His words are echoed by the Turkish Agriculture Ministry, who said last week that the Russian ban on imported Turkish food products will mean financial losses of about $764 million. One of Turkey's biggest financial institutions, the public bank Is Bankasi has issued a report on the impact of Russian sanctions, saying that exports, along with trade and construction revenue, will be the "hardest hit areas" for Turkey. At best, Turkey's annual losses will be $4.4 billion; in a worst-case scenario, it could reach to $7.3 billion. Moscow has also banned Turkey as a tourist destination for Russians, which has already led to dire consequences for shop owners, cab drivers and street vendors, whose livelihoods depend on visitors. Russian sanctions, however, are not the only cause of concern for Turkey. The recent terrorist attacks, which left at least ten German tourists dead in Istanbul's historic Sultanahmet Square, have yet to take their toll on the industry. German tourists account for roughly 15 percent of Turkey’s tourism industry, which earns the country $34 billion annually. Following the attacks, the German Foreign Ministry has advised travelers to "temporarily avoid" crowded public places and tourist attractions in Turkey. 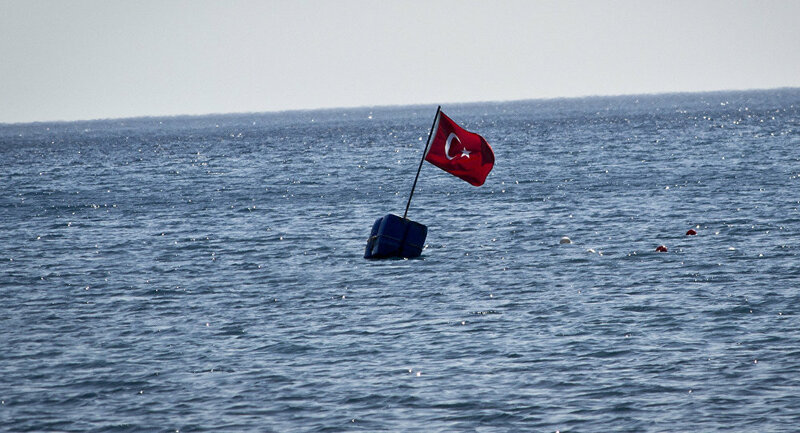 “After the bombing, Turkey tourism is finished," predicts Turkish tourism expert Refet Kayakiran, citing a rash of German tourism cancellations.